Over 3 and eligible for 15 hours FEEE * based on attendance of three full days a week all year would be £ 442.15 per month . Those eligible for 30 hours funding** would pay £204 per month for 3 full days a week all year round. Prices include all meals and nappies. Fees are payable in advance on the first day of the month by standing order. When more than one child is registered, 25% discount will be applied to the sibling paying the lower fees. Days- We are open Monday to Friday and our fees are based on children attending 51 weeks a year. Full days are 7:30am-6pm, and half days start/finish at 1pm. Closures- We are closed on bank holidays, and between Christmas and New Year. Term time requests- We have a limited number of term time places, which are for attendance of 39 weeks of the year based on the Leeds City Council school term. These are charged for the equivalent of 45 weeks per year and are spread into 12 equal monthly payments. There are a number of initiatives to assist with childcare many of which are detailed below. Please call the nursery to get a quote and advise on the schemes below. 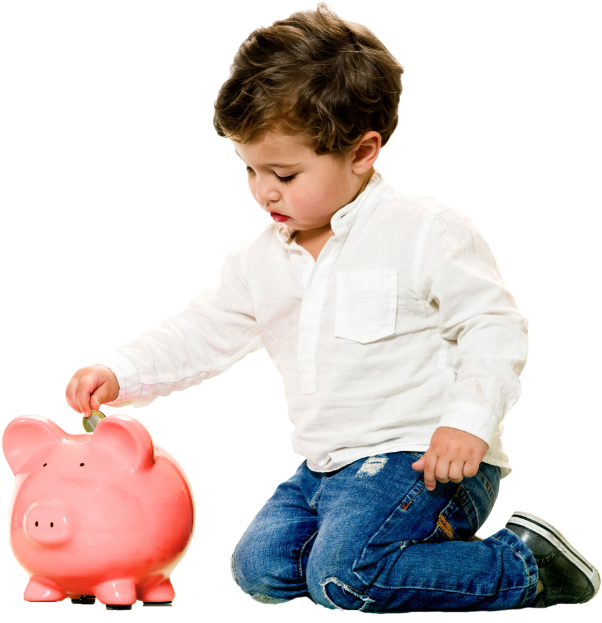 *15 Hours Funding for 3 and 4-year-olds –Free Early Education Entitlement (FEEE) can be claimed for all three and four year olds the term after their 3rd birthday. This funding is universal not means tested, and varies with the number of days attended. It currently covers 15 hours per week during term time or 11.2 hours per week all year. The nursery will apply for the grant on your behalf but for further details please contact the nursery directly. Free Early Education Entitlement (FEEE) for 2-year-olds – We have a limited number of free two year old places for eligible children, this can be claimed the term after their second birthday. Please contact the nursery for more information. Childcare Vouchers and Tax free Childcare. We accept childcare vouchers from employers and also participate in the Tax Free Childcare Scheme. We realise all these options can be confusing so please do not hesitate to call the nursery for further information and price details. Our fees are based on children attending 51 weeks a year and we close between Christmas and New Year and bank holidays. These fees include nappies and all meals . Our standard days are from 7.30am to 6pm or half days begin or start at 1pm. We have a limited number of term time places, which are for attendance of 39 weeks of the year based on the Leeds City Council school term. These are charged for the equivalent of 45 weeks per year and are spread into 12 equal monthly payments. Fees are payable in advance on the first day of the month by standing order. When more than one child is registered, 25% discount will be applied to the child paying the lower fees. Free Early Education Entitlement (FEEE) can be claimed for all three and four year olds the term after their 3rd birthday. This funding is universal not means tested, and varies with the number of days attended. It currently covers 15 hours per week during term time or 11.2 hours per week all year. The nursery will apply for the grant on your behalf but for further details please contact the nursery directly. We offer 30 hour funded places ( 22.4 hours per week all year ) for 3 and 4 year olds of eligible working families. Free Early Education Entitlement (FEEE) Two Year olds: We have a limited number of free two year old places for eligible children, this can be claimed the term after their second birthday. Please contact the nursery for more information.